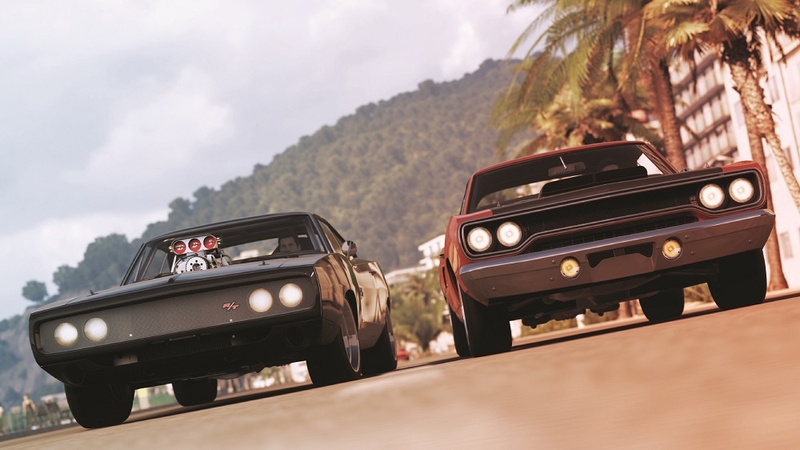 This standalone expansion will be available at no additional cost until April 10, 2015. 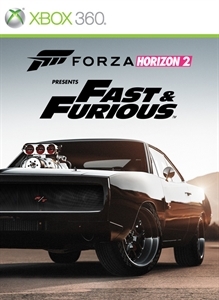 The next great automotive adventure begins with the Forza Horizon 2 Presents Fast & Furious standalone expansion for Xbox 360! 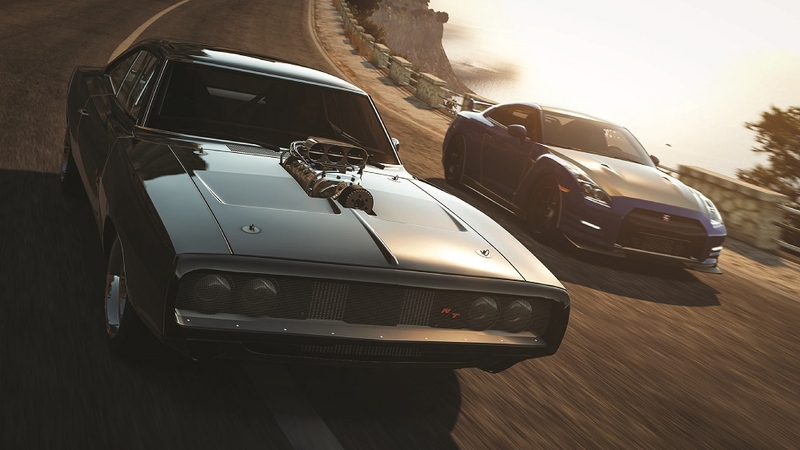 For the first time ever, the Forza experience of thrilling driving and amazing cars is combining with the unstoppable Fast & Furious movie franchise to create an original adventure filled with adrenaline-fueled automotive action.